Ali Reza Acar – from the finest Turkish zurna builders. 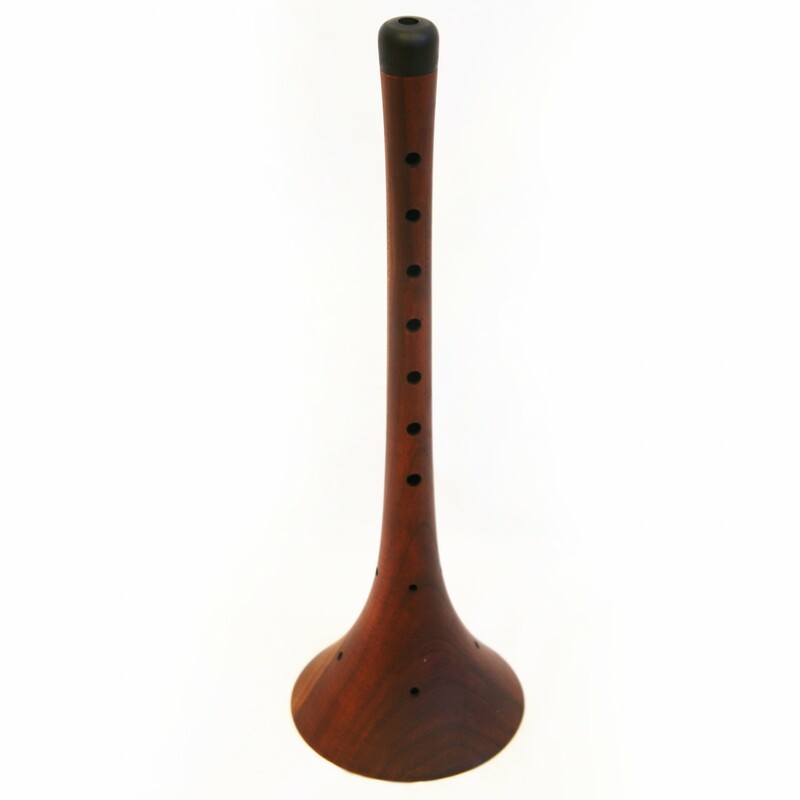 A professional Zurna in the scale of A, made from high density plum wood. Great open sound and high volume.